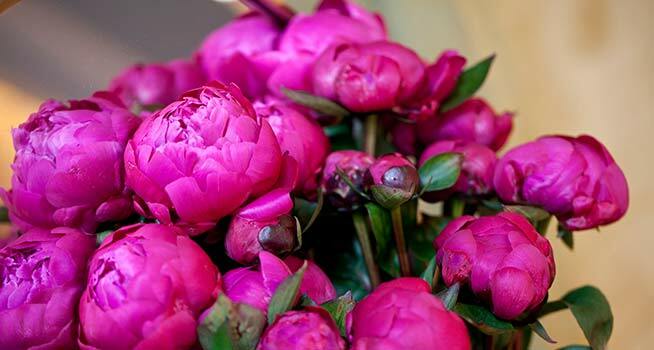 A designer and artist, Donna Stain is the mastermind behind the flowers at Arts Catering events. Her skillful staging gives any space personality, transforming it into the ideal setting for an unforgettable experience. 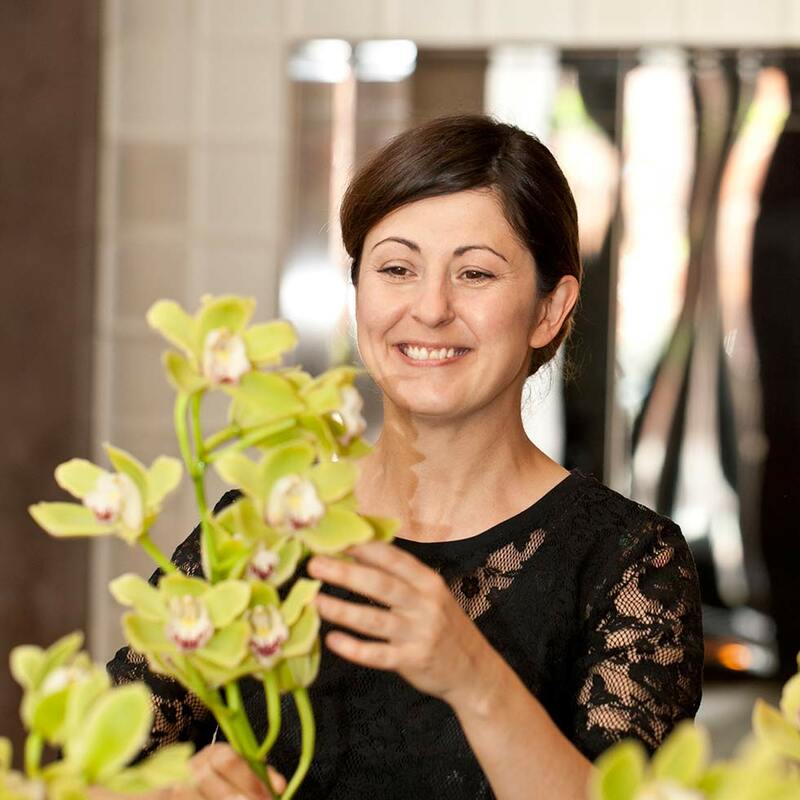 From her native Australia up until her arrival in Barcelona, Donna explored her passion in cities like London and New York, until she eventually became the Arts Catering floral artist in 2004. For Donna, flowers are the stars of a show that the guests of an event have the opportunity to attend. 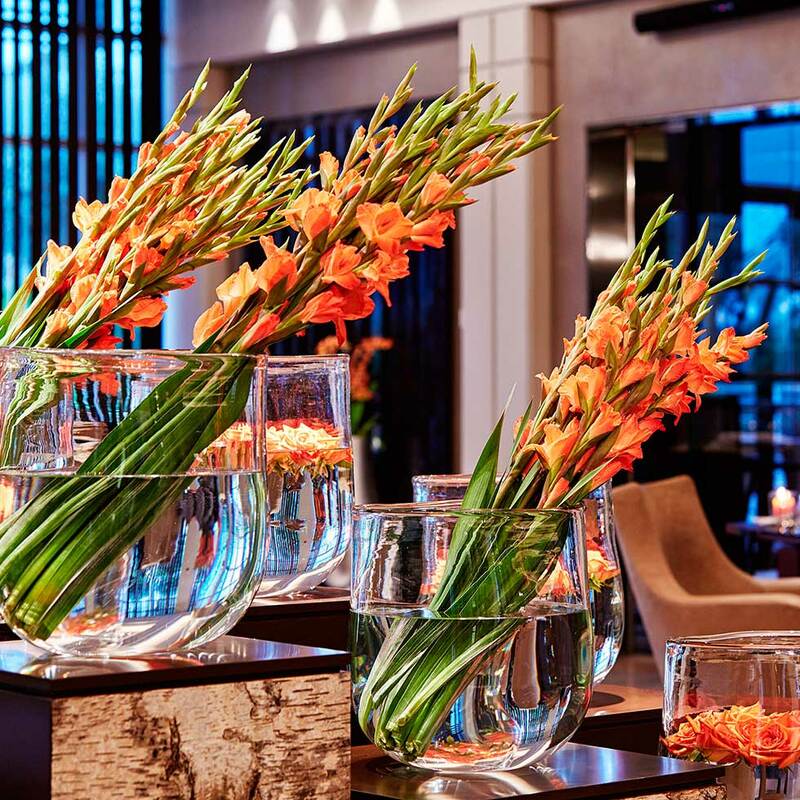 Floral decorations are a key factor in shaping the atmosphere and giving warmth to a space. The basic rules of her creations are simple: use a clean style, look for the location where the flowers stand out the most and a beautiful flower needs a beautiful vase. Copyright © 2017 Arts Catering Barcelona.